Minoo and me are redoing our living room and decided to do one of the walls with our family pictures. There would be some 50 pics on that wall and we had tens of thousands to choose from. Going through those pics one by one took me into time capsule of my life. Looking at picture of my redesigned white dirt bike which had SANDS branded on the fuel tank , I could hear the roar of the bike and heat of the silencer after a long fast ride on Hingna road. Sameeps first day to school. His turquoise blue sweater and red bag with a small pony tail. Looked like a sardar kid. Meeting Minoo for the first time at a dingy juice bar in Sirsa, holding her hands and sharing the same glass of mausambi juice. 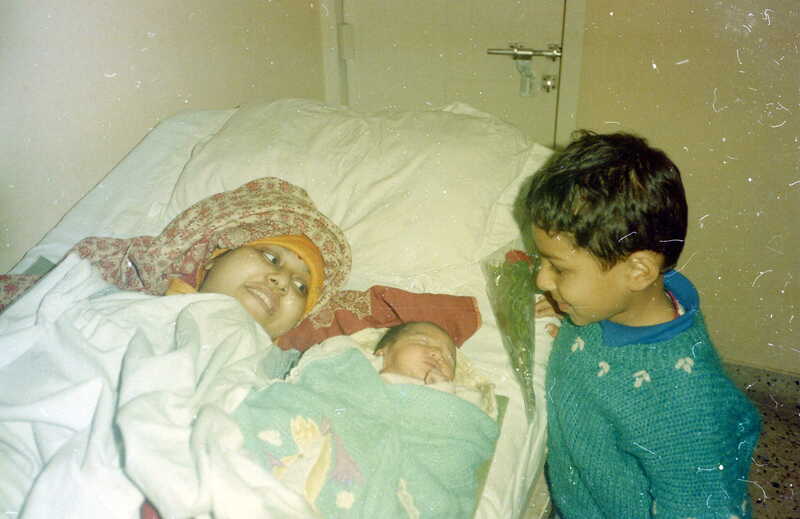 Sameep staring amazed at his one day old younger brother Divyansh. Our honeymoon at Chail where we fought and didnt speak for a day. My first tiger sighting at Ranthambore . Bhumi puja of our house. So many of these moments and memories. One look at the photo and I am teleported to that moment. I miss all those moments but have a photo of that. The point I want to say is that we photographer do a great work. We are in the business of time travel. We take people to their best memories. Our cameras are our time machine. ALl pictures are capsules in which we ride and travel to that moment. Keep shooting.